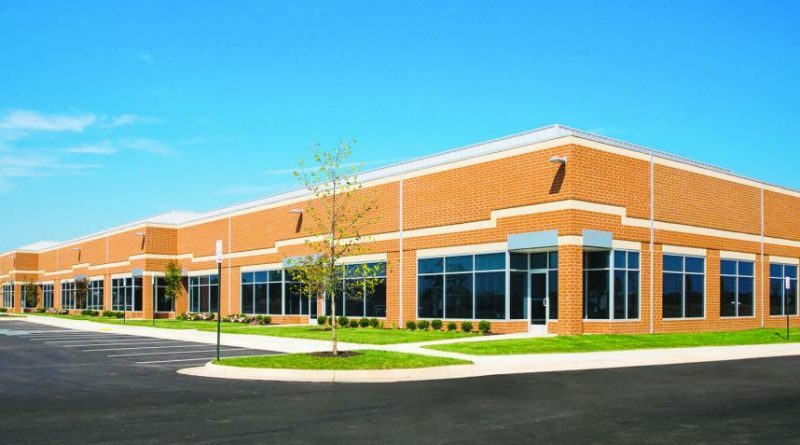 CIS Secure Computing Inc. has signed a lease with St. John Properties for 65,000 square feet of space at Ashburn Crossing, an 81-acre mixed-use business park along Loudoun County Parkway. Upon delivery of the space in the first quarter of 2018, CIS Secure Computing will relocate about 200 employees to two new buildings. CIS Secure Computing has leased the entire 45,120 square foot, single-story building at 21100 Ashburn Crossing and roughly 75 percent of the adjacent 29,040-square-foot, single-story building near the Loudoun County Parkway/Gloucester Parkway intersection. “Attracting CIS Secure Computing to Ashburn Crossing brings a rapidly-growing and highly regarded company to our business community. With a great collaborative working relationship, it’s a win for CIS, for Ashburn Crossing, and for the surrounding area,” stated Matt Holbrook, Regional Partner for St. John Properties. Both buildings were constructed with brick and glass exteriors and have been designed to exceed LEED Gold certification standards to conserve energy and reduce operating costs. In addition to traditional eco-friendly features like high-efficiency HVAC, windows and roofing, and plumbing systems, St. John Properties partnered with Loudoun Water to bring non-potable reclaimed water for irrigation. The use of reclaimed water at Ashburn Crossing is expected to reduce tenants’ irrigation costs by 77 percent compared to standard irrigation systems.